Delegates involved in the final round of negotiations for the Regional Comprehensive Economic Partnership (RCEP) in New Zealand have agreed on the dispute settlement chapter, said the Trade Ministry’s international trade negotiation director general, Iman Pambagyo, on Tuesday. Iman expects the agreement to benefit all member countries in boosting trade through the request for offer (RfO) mechanism. The official, as reported by kontan.co.id, expressed his confidence that Indonesia would be able to boost its exports to participating countries, which consisted of 10 ASEAN countries plus Japan, China, South Korea, India, Australia and New Zealand. Indonesian trade has a deficit with China, Australia, Thailand, Singapore and New Zealand. 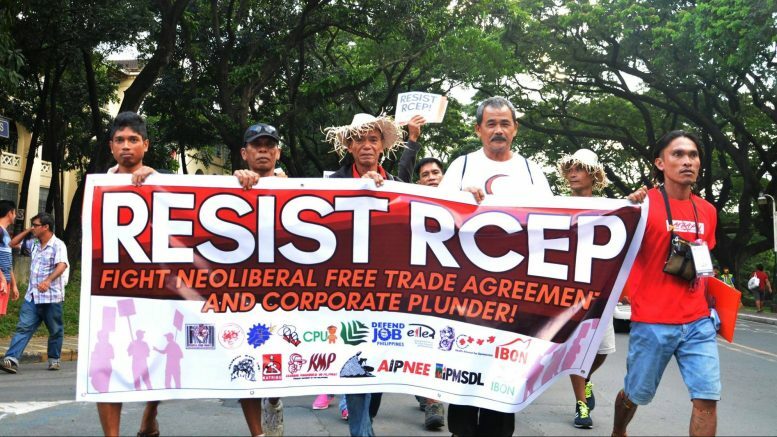 The RCEP represents 48 percent of the world’s population, 38 percent of world gross domestic product and 25 percent of the world’s exports.